Happy Birthday! 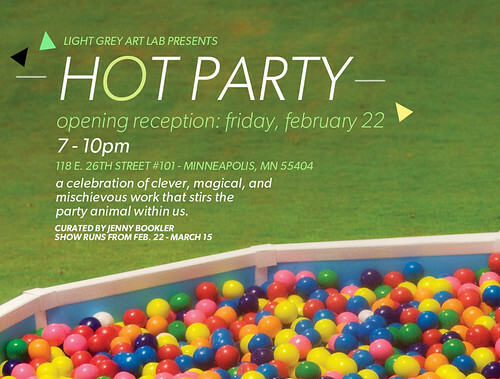 Tonight is the opening for HOT PARTY, which marks our first year in existence! So visit tonight from 7-10 PM. 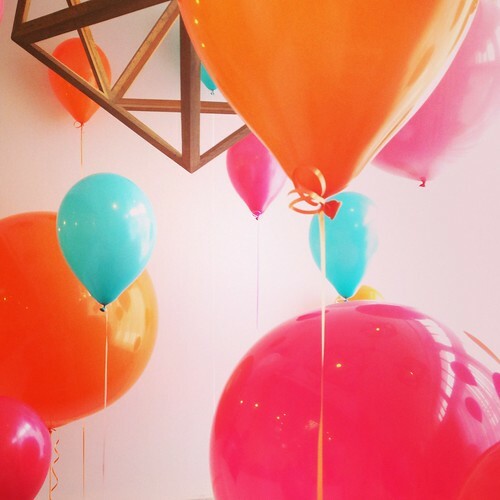 We have piles of candy, tons of cake, and confetti, glitter and balloons galore! More information in this post!